Asus E35M1-M Pro. This motherboard contains AMD Zacate E-350 1.60 GHz Dual-Core Processor. 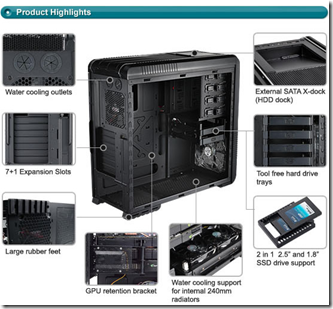 It has TDP (Thermal Design Power) of 18W! 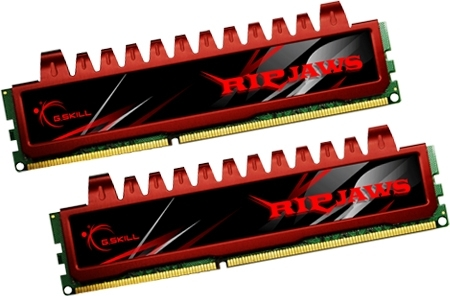 Dual-core 1.60 GHz processor that has passive cooling. 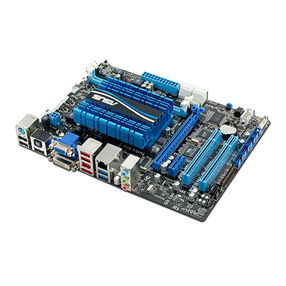 This Motherboard has room to expand, it is possible to add extra extra hard drive(s), a RAID controller and an extra NIC. Virtualization is also supported with AMD-V feature in the CPU. The motherboard supports two single channel DDR3 1066MHz DIMMS . The maximum memory is 8GB. In this set-up I used three hard-drives. As boot drive an old Samsung SP0411C 40GB SATA 150 is used. 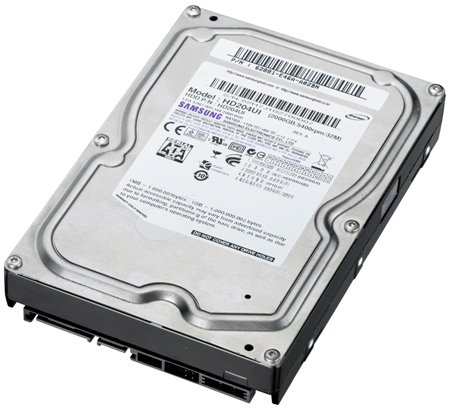 For the data and backup storage I picked 2 Samsung EcoGreen F4EG 2TB hard drives. Great price, large space and low power consumption. 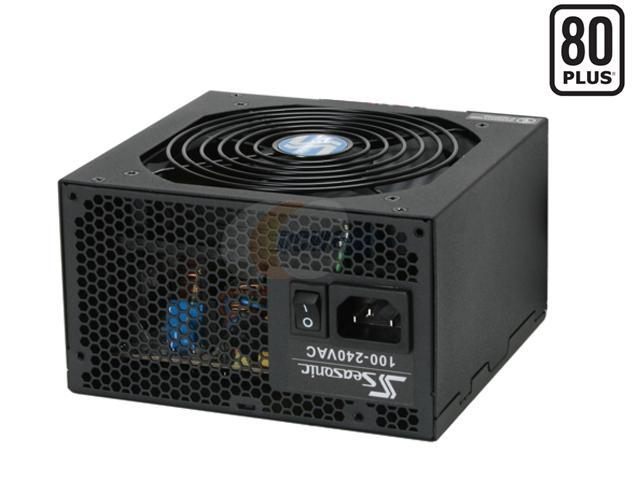 As Power Supply I choose the Seasonic S12II-330W ATX power supply. Good quality, high efficiency (85%) and quiet power supply. Great case with a lot of room for expanding. When installing VMware ESXi it gives an error because the NIC and disk controller aren’t supported. 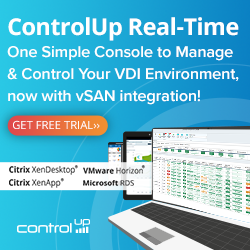 The solution is to install a controller and NIC that are supported or add the drivers to the VMware ESXi ISO (more information can be found here). An easier way is to use Microsoft Hyper-V R2 because all the drivers are supported. Windows Home Server 2011 (Vail) RC as Virtual Machine (VM) for sharing photos, documents, music and videos. I use it also to backup my work laptop and other Windows pc’s at home. Don’t except that this configuration is a performance monster. The performance is not bad for a home server with a lot of flexibility, low noise and power consumption and couple of VMs running. 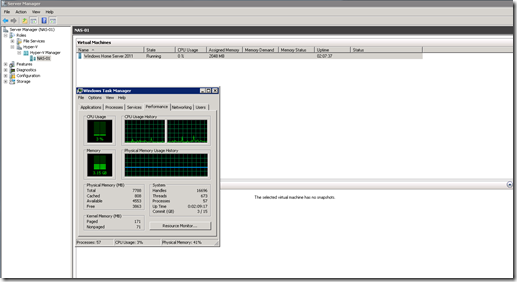 Screenshot Hyper-V manager with Microsoft Windows Home Server 2011 running. Use an SSD drive as boot hard drive for faster booting and lower power consumption. 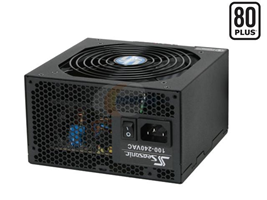 Change the power supply for an higher efficiency power supply. For example a PicoPSU has an higher efficiency for lower power consumption. Add an RAID card with cache on it for better disk performance. The power consumption will increase. I’m considering making a similar build for a vm lab (for sbs/exchange/etc). How is the performance so far? I’m considering using seperate disks to avoid io performance issues on my disks. Have you got any advice in that department? Did you manage to get the NIC drivers running? I’m having trouble installing RTL8211 om my new server. Can I add the drivers later? Thanks admin. I will add the driver after the installation.